CleanSpace demonstrates how easy and cost effective it is to implement PAPR on site in Safety Solutions Magazine, Australia’s leading Health and Safety journal. 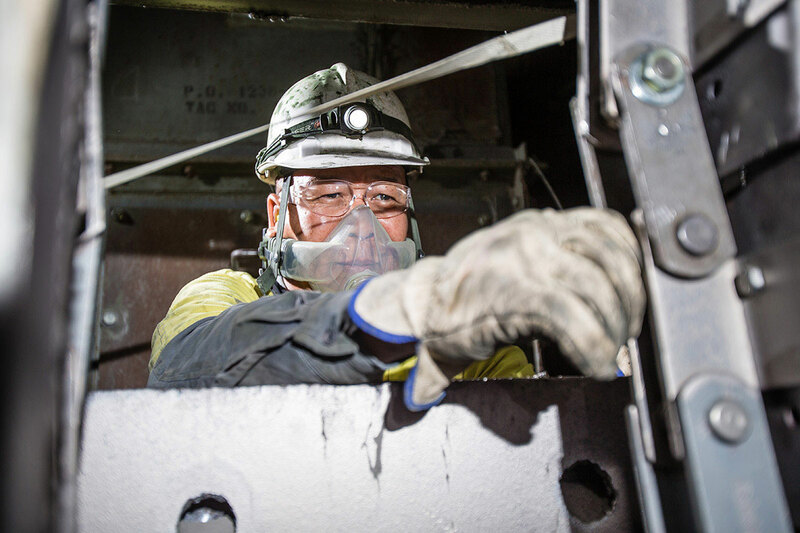 The article discusses the benefits that Queensland Nickel and Cobalt Refinery discovered when they adopted the CleanSpace respirator for their final nickel processing area. Click here to read the article published in the Safety Solutions Magazine.